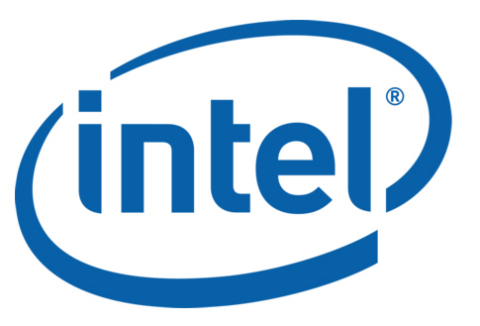 SANTA CLARA, Calif.--(BUSINESS WIRE)--What’s New: Intel today introduced the Intel® RealSense™ Tracking Camera T265, a new class of stand-alone inside-out tracking device that will provide developers with a powerful building block for autonomous devices, delivering high-performance guidance and navigation. The T265 uses proprietary visual inertial odometry simultaneous localization and mapping (V-SLAM) technology with computing at the edge and is key for applications that require a highly accurate and low-latency tracking solution, including robotics, drones, augmented reality (AR) and virtual reality. 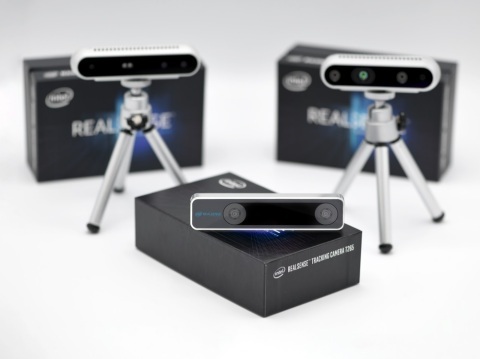 Intel introduces the Intel RealSense Tracking Camera T265. 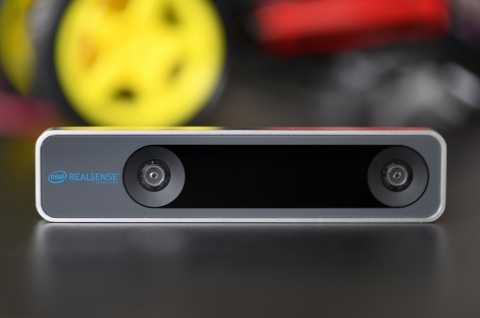 The camera will provide developers with a powerful building block for autonomous devices.